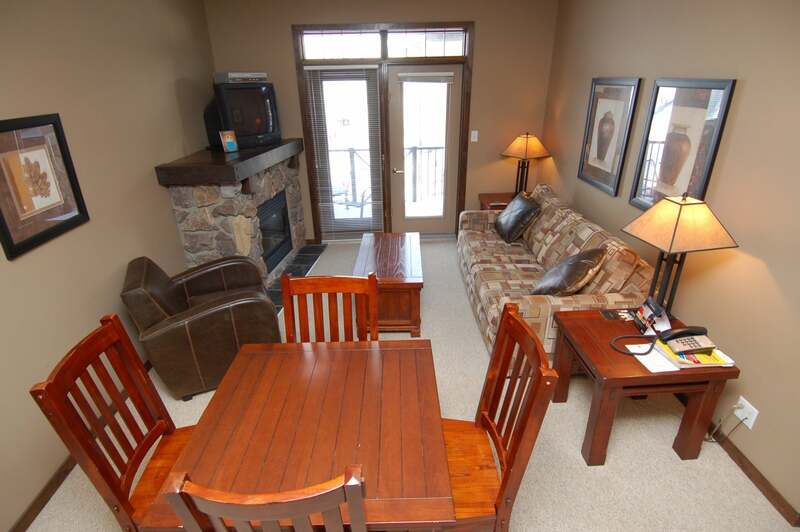 915 sq ft self contained condo in the Mountaineer Lodge at Kicking Horse Mountain Resort. 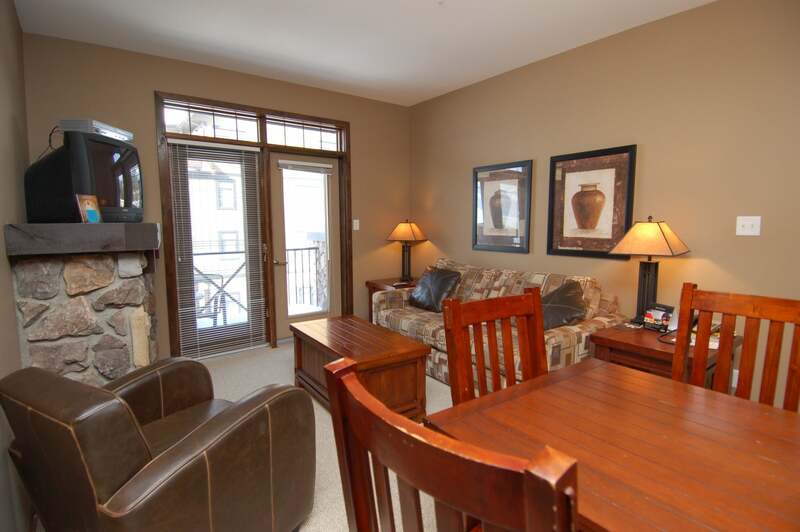 Valley and rocky mountain views from your deck area. 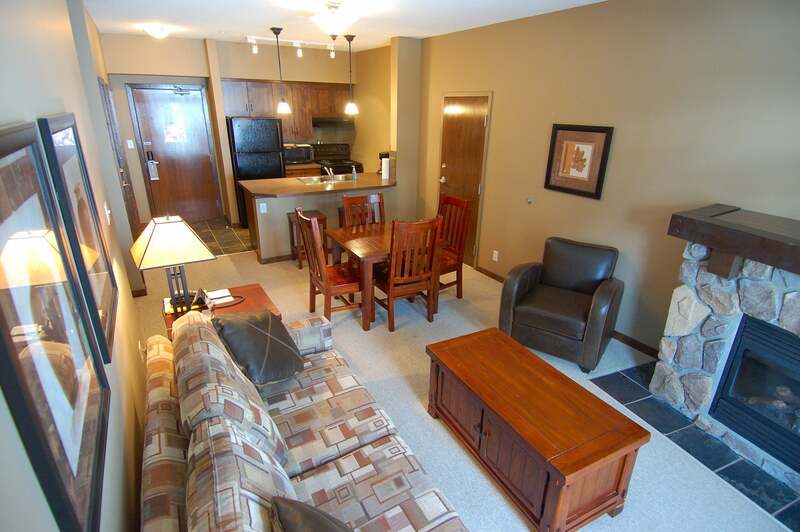 This 2 bed, 2 bath unit is a great place to base yourself and enjoy all the surrounding recreation. Make the most of the 6 surrounding national parks. One of the bedrooms is a lock off unit and ideal for rental purposes.